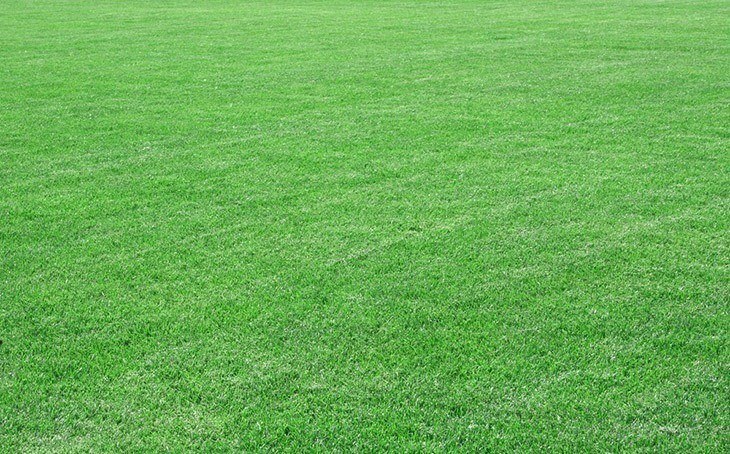 The conditions in your lawn may not be good for your turf grass to flourish because they keep drying up and dying each time you plant grass seeds. Most people result to laying sod to give their lawn the beautiful and classic green look. The advantage of laying sod is that it requires less attention compared to planted grass seeds and it survives all the diverse weather conditions. 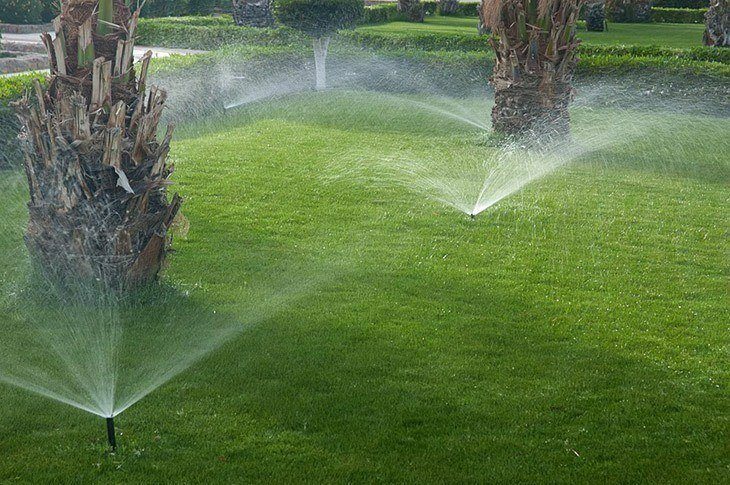 However, sod is expensive as compared to planting grass seeds but if you look at the expenses of maintaining your turf grass and sod, you may see sod as the cheaper option. ​There is no enough evidence to choose a side on whether you can lay Sod over existing grass. Some professional landscapers support saying it has worked before, and others discourage laying sod over existing grass, and they have evidence of the epic fails. 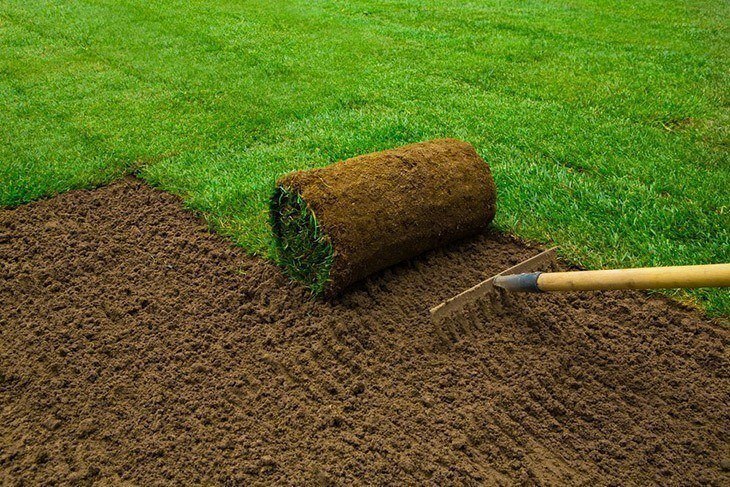 The major secret to laying sod and being successful is for it to take roots and acquire as many nutrients as possible since sod has limited nutrients. It takes a few weeks for sod to take roots but if the roots are obstructed the sod lacks nutrients and dries up. There are few factors that can hinder your grass from growing. How to Prepare Your Lawn? ​Remove all the debris from your lawn such as plastics, non-ornamental rocks, dry sticks, and other rubbish and throw it away. Remove all the weed from your garden either by hand or by using glyphosate. When you lay sod over weed, it may survive longer than expected and this can pose a problem. When you are using herbicides, try to read and follow the manufacturer’s guideline to the latter. Trim the grass on your lawn if it’s too long. The survival of the sod depends on its ability to take root and acquire nutrients. Tall grass also increases air space between the sod and the ground, and it may be difficult for its roots to reach the ground. Level your lawn by filling up parts with depressions. It is recommended that you dig your lawn to help you in the leveling process and this will also speed up the decomposition of grass when you lay your sod. For proper drainage, the sodded area should have at least a 2 percent slope. If you had tried before laying a sod and it dried up, or you suspect your soil may be infected with diseases, insects, or the drainage of the soil; take a soil test to determine the problem. Sometimes your soil lacks enough nutrients, and you may be required to use 0-20-10 fertilizer to boost up the nutrients level in your soil. ​A week before laying the sod, water your lawn and let the water settle in. Ensure that the lawn I even before laying sod. How to Lay Sod over Existing Lawn? 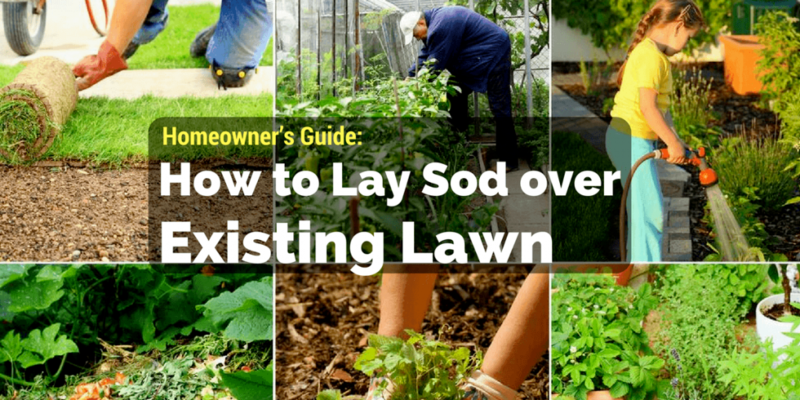 ​Place sod at one end of your lawn and start unrolling it from the furthest corner of your lawn. Start a new roll immediately where the unrolled roll is finished. Don’t worry if you leave a little space between the rolls. Try as much as possible not to walk over the just laid sod. Cut the edges of the excess sod immediately with a lawn edger. Use a utility knife to cut out sod that is placed over irrigation heads or any other obstruction on your lawn. 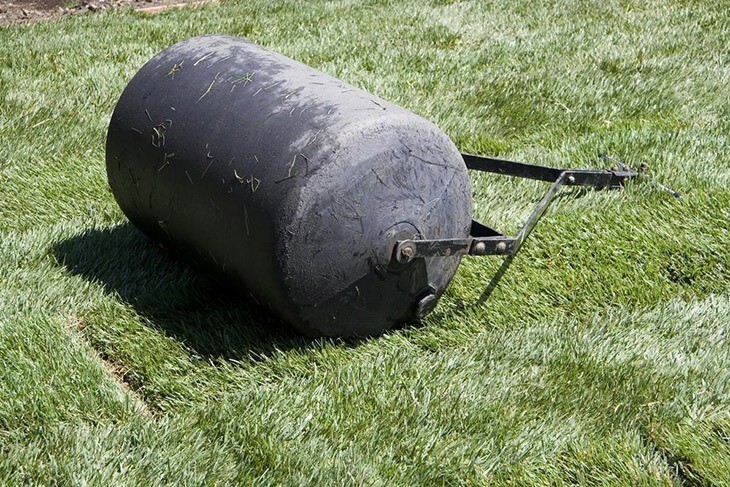 Fill the lawn roller halfway with water and roll it on the new sod to eliminate any air space between the sod and the ground. Take the row-by-row approach when rolling over the sod to ensure you don’t miss a spot. Water your sod every day to a depth of 7 inches for at least 6 weeks to promote roots growth. When you are replacing a patch of dry sod, measure the area that you will replace and cut your new sod according to the area you have measured. Remove the dry sod and dig at least 2 inches or as much as you will be required to ensure that the new sod is on the same level as the rest of your lawn. When you are unrolling the sod on your lawn you might leave some gaps between sod rolls; fill this space with soil. The sod takes several weeks for the roots to spread out then you can start fertilizing it after about seven weeks after laying it. Provide your sod with a conducive environment that will encourage roots to spread and regardless of whether you lay the sod over bare ground or grass it will flourish.